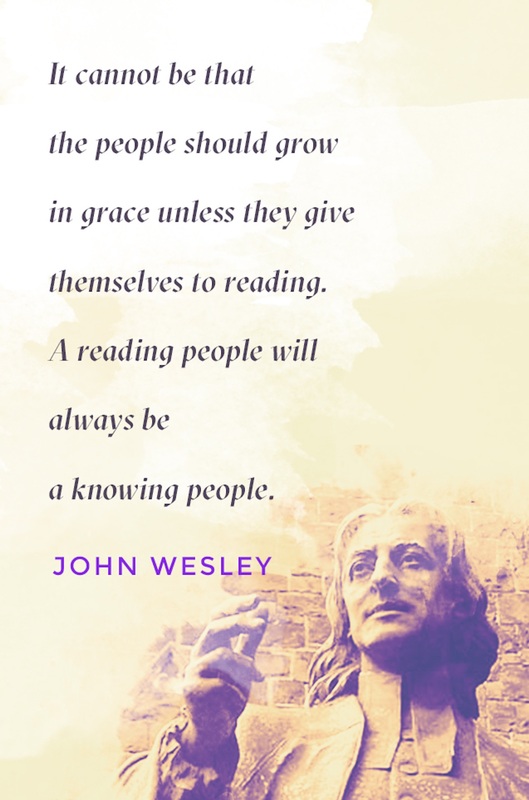 Even though no one took me up on guessing what our next reading challenge at Gracepoint Berkeley church would be, I’ll tell you! So many of us were challenged and inspired by the many Christian heroes of faith we learned about at our respective winter retreats, and I’ve noticed biographies flying off the bookstore shelves! To keep up the momentum, our spring reading challenge is going to be the Heroes of Faith Reading Challenge. If you click on the link above, you can find the details on what you need to do in order to complete the challenge. In short, you only need to read 5 new books on any Christian heroes of faith. They don’t have to be about 5 different people. If you want to get super deep into one hero’s life, that’s totally fine. Excited for all of us to continue being inspired through this challenge. If you remember, I’m working on my goal to read all of the Christian Heroes series this year. I’m starting with all the women’s biographies, and I’m currently reading about Isobel Kuhn. Which hero of faith are *you* going to read about first? This entry was posted in Bibliopolis U and tagged heroes of faith, reading challenge by hemilykim. Bookmark the permalink. My favorite was The Little Woman. On every page I was challenged by Gladys Aylward! I also really liked Just One More Child. I can’t pick my favorite. Even though we heard talks on both Verent Mills and Gladys Aylward, the books inspired me all over again and gave me a richer picture of their faith. George Mueller: The Guardian of Bristol’s Orphans, was one of my favorite Christian Hero book that I read this semester. It was incredible to read his journey. I was able to read about an extremely independent rebellious twisted child, be molded into a faithful obedient servant of God. There were so many draw-dropping stories about God’s faithfulness in Gorge Mueller’s life. His great adventure with God, challenged and inspired me to greater faith, prayer, and commitment to love, serve, trust, and depend on my Heavenly Father! My favorite out of the 5 was The Hiding Place! It was amazing to read about the life of Corrie and her sister Betsie, and how Betsie responded to all that she went through and what was going on around them. It definitely changed my view of what forgiveness and love look like, and how deeply God can enable us to forgive. Also, just reading about the miracles they experienced is amazing, and how their practice of thanking God helped them to see some of the ways that He worked even bad stuff to good. My favorite book was The Hiding Place by Corrie Ten Boom. I thought it was so amazing how Corrie spent most of her life just living a normal life and being kind to all the people in her town. She wasn’t called to go in missions to far away countries, but just tried to serve the people around her. However through all the relationships she built she was able to help so many Jews in her middle age. I finally read “The Hiding Place”! The book seemed be split into two parts. Part 1: Growing up and building spiritual foundations. Part 2: Sheltering/Internment and the testing of faith. I was amazed by Corrie’s father’s faith that he passed onto his daughter (e.g. him encouraging Corrie to grow to love Karel with God’s greater love) and Betsie’s openness to see how God would work in all circumstances (e.g. thanking God for the fleas in their bunker). Excellent book! Couldn’t recommend it enough! 1) Shadow of the Almighty — my 2nd time reading, but this time, I took a little bit longer reflecting over Jim’s words and life events. His passion for sharing the Gospel with others, esp. those who are unreached/don’t have the Bible in their language, is inspiring. His willingness to do whatever it takes to further the Kingdom of God — delay/give up marriage with Elisabeth Elliot, spend hours learning Spanish, building houses for the Indians in Ecuador, etc. — is challenging. 2) George Muller’s biography (Christian Heroes Then and Now) — His dependence on God on everything was amazing! And very very challenging. I’m in awe of how he was so willing to have no hold on the world and its riches, in order to give more love to the orphans in England, and more glory to God!